We're excited that you’re here! 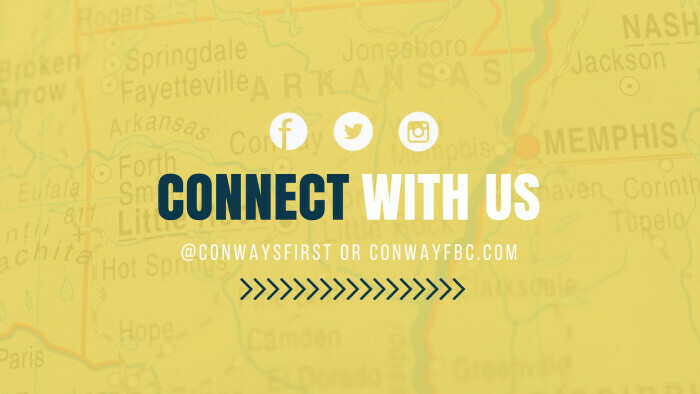 At Conway First Baptist you will discover a warm group of real people dedicated to following our Lord and Savior, Jesus Christ. 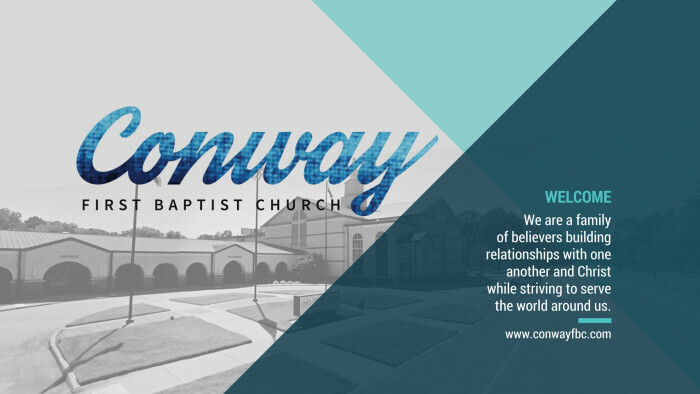 Join us on Sundays for worship at either our Classic or Celebration service. 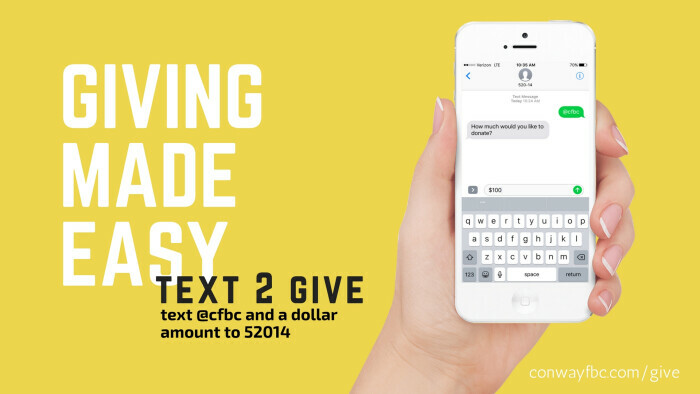 New to CFBC? 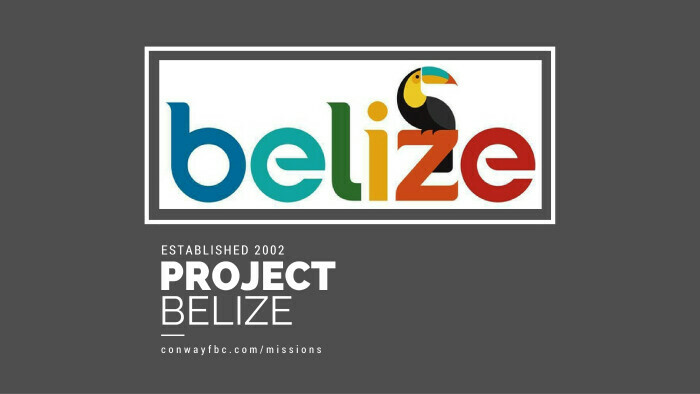 We believe that what we do within each ministry should flow purposefully out of what we value and love. Whether you have a family of 5 or are single and love to ride your mountain bike, you'll find a place to help you experience God. Join us at the next Starting Point to find your place.